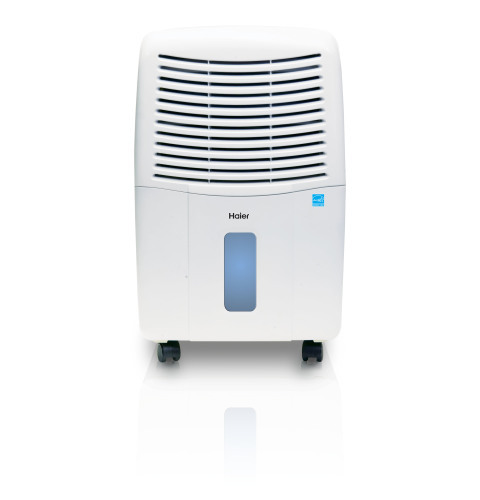 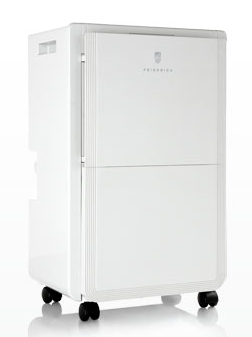 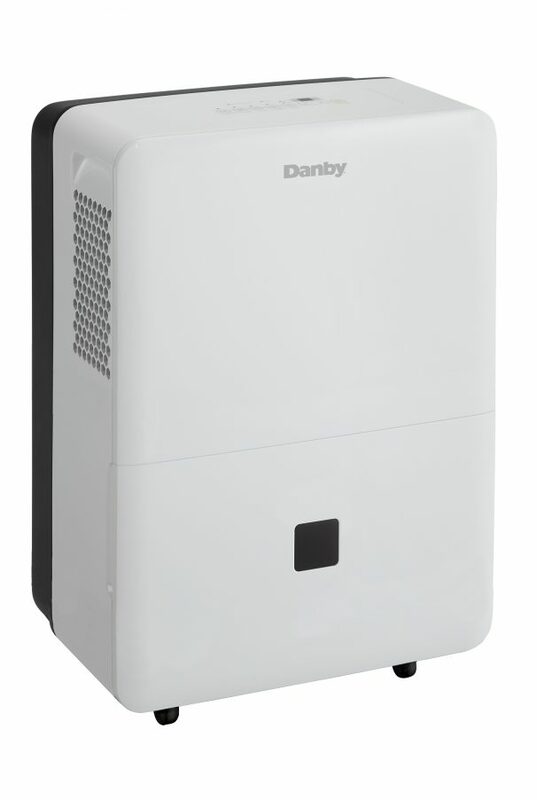 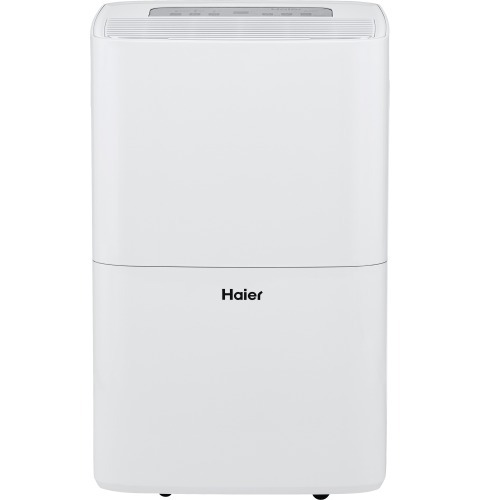 There aren’t too many people who feel comfortable sitting in a humid home and if you’re one of them,..
Get rid of unwanted moisture from your home with this 95-pint dehumidifier by Danby. 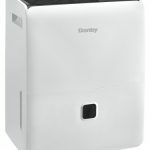 This dehumidifi..
Digital Display Humidistat Adjust the humidity level that is right for your needs. 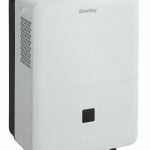 2 Fan Speeds a..
70 Pint Capacity with Drain Pump, Electronic Control - 115 volt Dehumidifier Built-in drain pump Con..